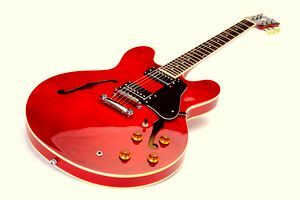 Wondering what guitar you should buy? It's time to figure out the best option for you! It's time to get some answers, don't you think? Pull up a chair. What style of music are you playing? And how old are you? Are you starting out? And do you want an acoustic sound, or an electric, loud sound? So many variables. It's time to figure out what guitar is the best option for you. Maybe it's the classic Fender, or maybe it's ESP because you're into Metal. How about a Rickenbacker, because you're more bluesy?